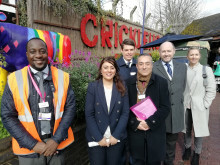 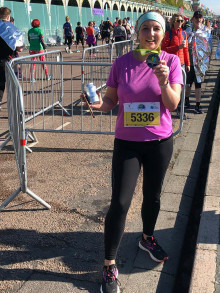 ​Celia Clark, Customer Experience Manager at Govia Thameslink Railway, is running her first full marathon in April in support of the Samaritans, after taking part in a training course with the charity on how to help vulnerable people on the railway. 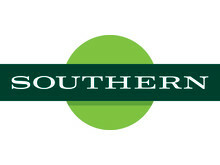 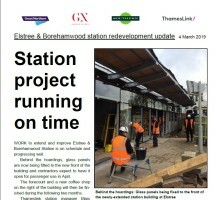 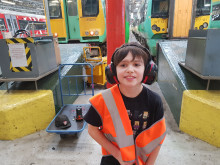 Following the success of their trip with Southern Railway in April last year, a group from Possability People attended their third 'Try a Train' event from Brighton to Hampden Park via Eastbourne, hosted by Govia Thameslink Railway (GTR). 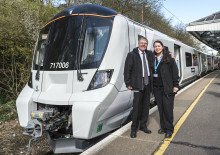 Govia Thameslink Railway (GTR) remains focused on narrowing the gender pay gap and has set an industry-leading target to improve gender balance; 21 per cent of our workforce will be female in 2021. 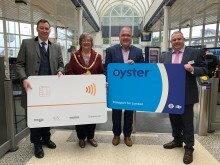 Pay as you go with Contactless and Oyster arrived at Hertford North, Bayford and Cuffley today (Tuesday, 2 April) giving Great Northern passengers greater convenience, with cheaper fares for all single and most return journeys to London Terminals on weekdays. 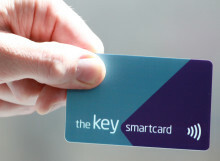 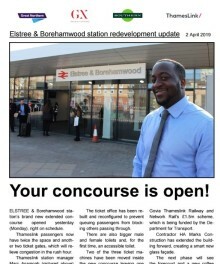 Passengers now have the option of using pay as you go with Oyster or contactless cards or devices. 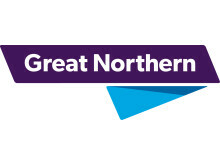 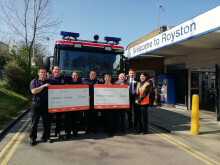 Great Northern has donated a total of £750 to thank Royston Community Association and the local Fire Service for their help in assisting passengers who were stranded when a falling tree hit their train near Royston during the severe weather just before Christmas. 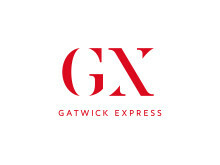 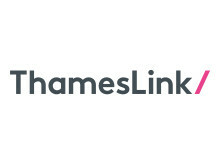 Govia Thameslink Railway (GTR), which operates Southern, Thameslink, Great Northern and Gatwick Express, is supporting a new amateur football league which will see railway teams from across the network playing for the inaugural title. 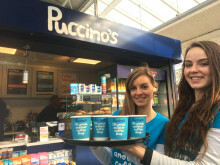 Passengers at Eastbourne station have been welcomed to complimentary drinks and pastries courtesy of the latest retailer to arrive at the station, Puccino’s. 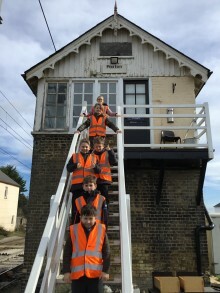 Six Hertfordshire schoolchildren enjoyed a fun, hands-on railway safety lesson on a trip to Foxton signal box and level crossing this week [Monday 4 March].